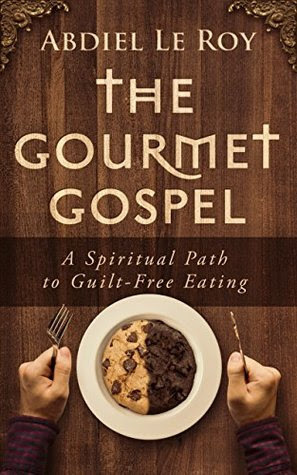 Abdiel’s new THE GOURMET GOSPEL defies classification: it is the best of all his books and verses and artistic and religious endeavors to date. The book draws from Abdiel’s experiences and observations and enlightens all aspects of what out lives are about by relating the to Grace (‘the unmerited favor of God’). From concepts and principles form the bible and thoughts and actions of great thinkers through time he shares that bliss of freedom of conscience in everything we do. Abdiel LeRoy is one of our treasured spiritual guides – a man who has the capacity for many roles in life, but also a man who cares deeply about setting us free from the unnecessary restrictions imposed on us …as well as those that are self - imposed! Read this book and breathe freedom. Highly Recommended.